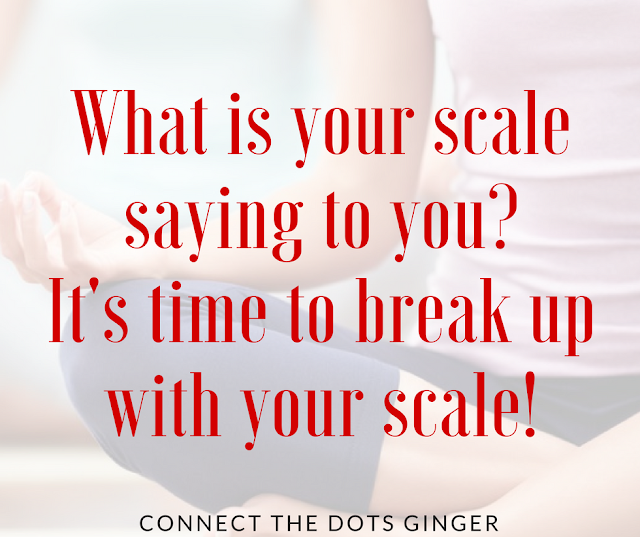 Connect the Dots Ginger | Becky Allen: What Is Your Scale Telling You? I am addicted to my scale. Yep...I fight with myself every morning NOT to get on my scale. I used to be that person that would weight themselves daily, and if I didn't like the number, I would step off, then get back on, maybe lean a little bit to make the number go down, just a little bit. Even weigh myself multiple times a day to see if there was a change (like right after a workout) Then if that scale number wasn't where I was hoping it would be...I would get PISSED at myself and think...What can I do better? I have finally dropped back to weighing myself weekly to check my progress, but even then, I I have a goal to only do it once a month because honestly...What is that scale telling you? Does that number define how you feel on the inside? Does that number tell you how amazing you are? Does that number define how many people you could inspire that day through your actions and words? Does that number tell you how amazing you are? It tells you how strong gravity is pulling your mass down to the earth. THAT'S IT! And it can fluctuate so much depending on how much water you are retaining, if you are on your period, how much you ate the day before, if you have had a bowel movement or not. It's time to break up with your scale. If you are a habitual weigher, I challenge you to not step on that scale daily. Cut back to once a week. Make a slow steady change. Then try to cut back to once every other week...Then once a month. Heck if you can do it, ditch the scale all together because again, it doesn't tell you the whole picture of what your journey is doing for you. 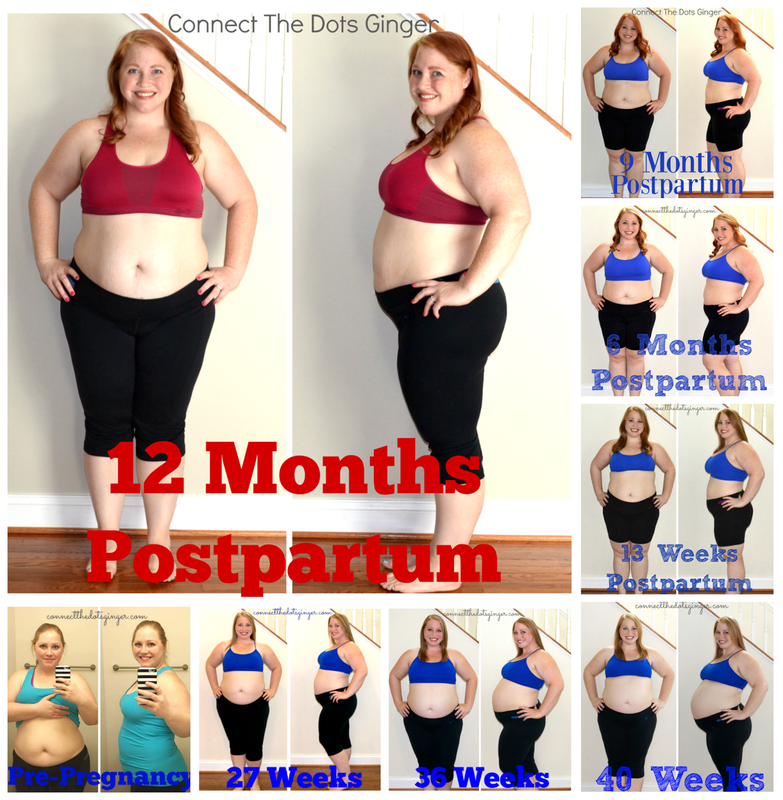 You can see more progress in body from the way that you feel or in monthly progress pictures. Don't ever let anything judge you. Live your life the way you want to and not how media or society thinks it should be. Rock your life. Rock how you feel!